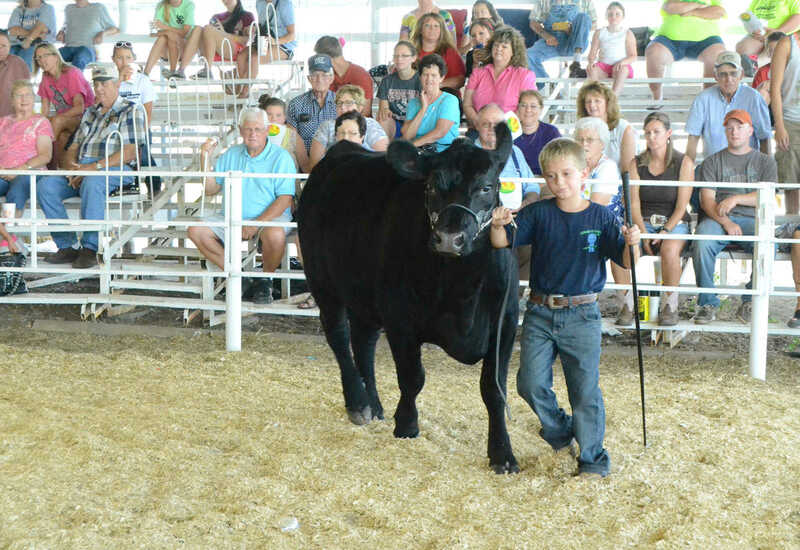 Broadie Green shows in the beef division at the Youth Fair. 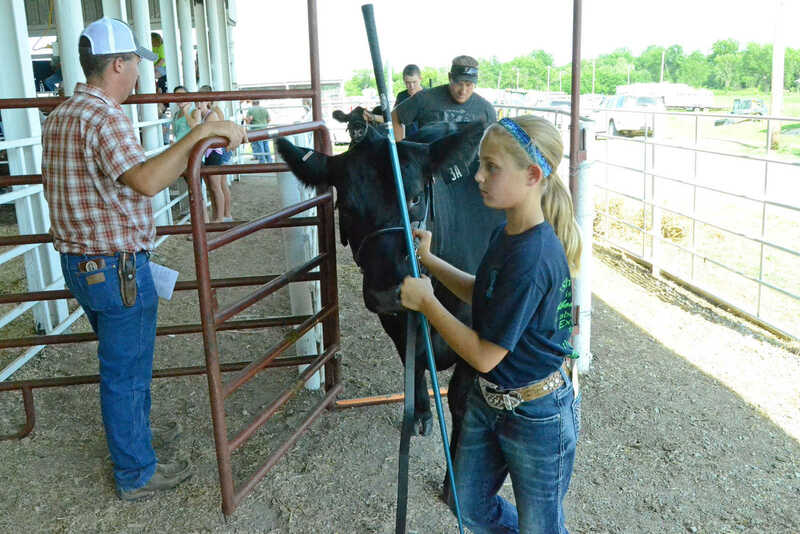 Kirstin Buck prepares to show in the beef division at the Youth Fair. 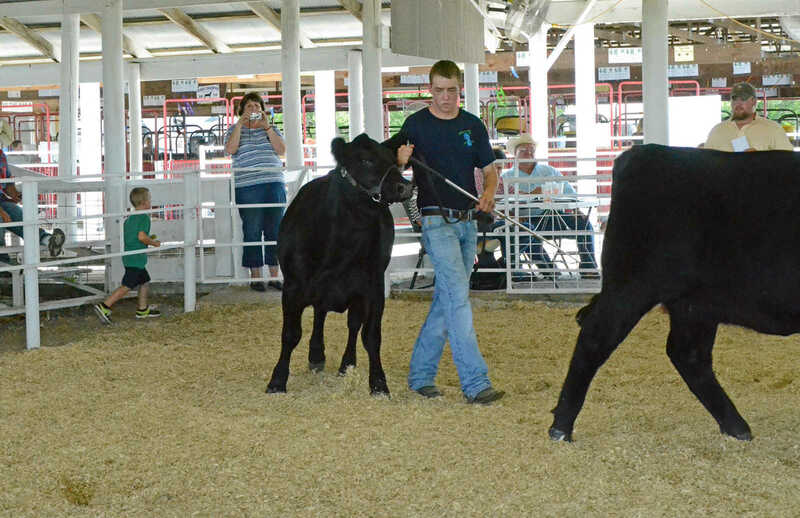 Ben Walker shows in the beef division at the Youth Fair. 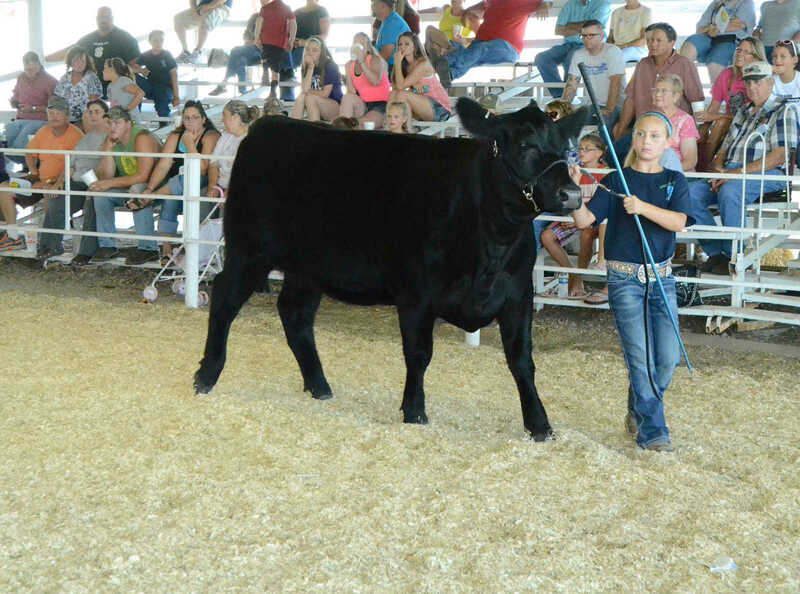 Kirstin Buck shows in the beef division at the Youth Fair. 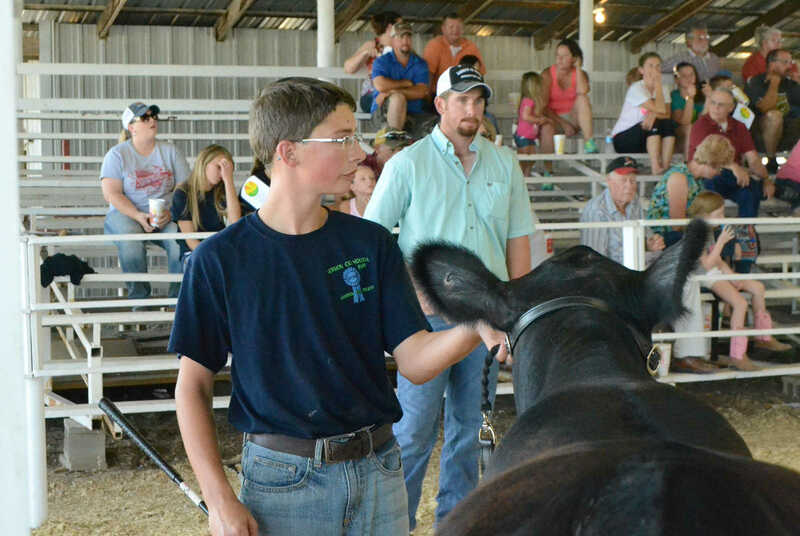 Brent Ast shows in the beef division at the Youth Fair.